Originally from Leicester, Mervyn has lived in Marlborough since 2003 having previously lived in Surrey, Berkshire and Essex. He has been married to Cath since 1976 and has three grown up sons and six grandchildren, all of whom live locally in Marlborough, Swindon and Highworth. Mervyn’s principal qualifications are Chartered Engineer with a degree in Electronic Engineering and a postgraduate Diploma in Management Studies. 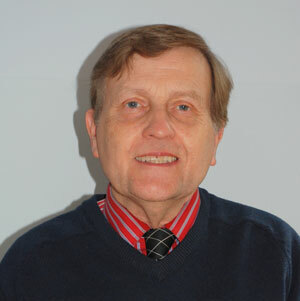 He has worked in a variety of posts for Philips, Mars, Siemens, British Aerospace and QinetiQ and is now retired. His interests include History (Secretary of Marlborough History Society and Trustee of The Merchant’s House), Bridge (Secretary of Marlborough Duplicate Bridge Club) and he enjoys playing tennis and badminton. 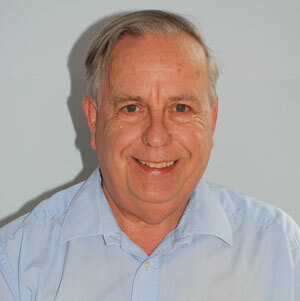 Mervyn has been a Marlborough Town Councillor since 2013 and is Deputy Mayor for 2016/17. 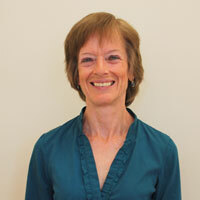 Shelley is Marlborough’s Town Clerk and heads up a small team at the Town Council. Work includes the management of assets such as the Town Hall and commercial and residential properties, running events (the Christmas Lights Switch-on, Remembrance Parades, Civil War Re-enactment, Royal visits, etc. ), looking after open spaces, playgrounds, cemeteries and gardens, the day to day running of the Council offices and, most importantly, helping visitors and residents. She has worked in all tiers of local government with experience in community engagement, strategic planning, project management, PR and funding bids. Shelley spent 15 years at the Foreign and Commonwealth Office working in Whitehall and in British Embassies and High Commissions in Europe, West Africa, Central America and Asia on policy, trade relations and consular issues. Sir Nigel Thompson KCMG, CBE, is Chairman of Mildenhall Parish Council and has lived at Stitchcombe since 1972. He is a retired Civil Engineer, having being Deputy Chairman of Arup, where he was responsible for the design and construction of many buildings and civil engineering projects throughout the world. He led a British Government/Private Sector Task Force for the Reconstruction of Kosovo following the war in the Balkans in 1999. 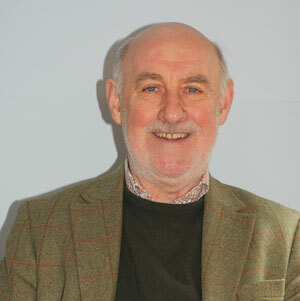 Between 2003 and 2008 he was the National Chairman of CPRE and is President on the Committee of ARK. Deirdre moved to Wiltshire from Essex in 2014, having previously worked as a civil servant, in-house lawyer and company secretary. Her work gave her experience in the public, private and not for profit sectors, in locations including Oxfordshire, Washington DC, Essex and London. She and husband Malcolm were looking for somewhere to retire, saw a thatched cottage for sale in Mildenhall, and haven't looked back. In between researching the history of her cottage and tackling a challenging 1:1 sloping garden, she is enjoying village life and being involved in the local community. She became a Mildenhall Parish Councillor last year. Ian has a degree in Economics, a Diploma in Town Planning and is a Fellow of The Royal Town Planning Institute, a Fellow of the Forum for the Built Environment and a Freeman of the Livery Company of Constructors. He is a founding member of Keep the Marlborough Downs Special. He has lived in Marlborough for 17 years, is married, has two children and a grandson. He was a Town Planner in local government and a senior partner at Barton Willmore, the largest independent planning consultancy in the UK. He is a non-executive director of a housing company, part of Knightstone Housing Association. 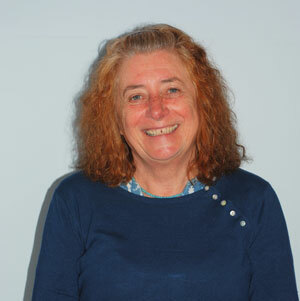 Susanne was born in Savernake Hospital, spent her school days in Marlborough and was employed in further education as a special needs lecturer. She has lived in Marlborough for most of her life apart from a few years when first married because, yes, there was no affordable housing in Marlborough for first time buyers! 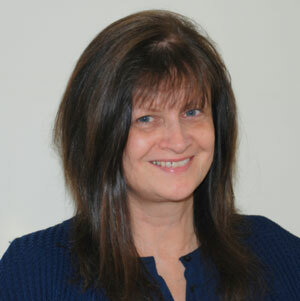 With her husband, Susanne is involved with local community organisations and she is Chairman of the Marlborough and District Dyslexia Association. She brings to the Neighbourhood Plan Steering Group her local knowledge, experience, great of love of Marlborough and skills in researching. She is particularly interested in developing a balanced housing policy with affordable housing for local people and also maintaining and improving, where possible, the built and natural environments. Andrew has lived in Cadley in Savernake Parish for 18 years. His two teenage children have grown up here attending St Katharine’s C of E School, apart from four consecutive years in Scandinavia, and are at school in Wiltshire. He is a Management Consultant working on contract to household names such as the BBC, telecoms companies such as BT and Vodafone and also for the M.O.D. Andrew became a Councillor for Savernake Parish Council in 2014 and is a member of the Parochial Church Council for St Katharine’s Church, Savernake. 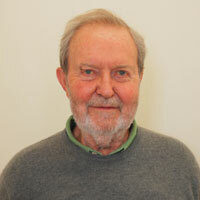 Sam Page has a PhD in pest management and spent 30+ years managing sustainable agricultural development projects in sub-Saharan Africa and South Asia. Since moving to Marlborough, she has campaigned on local issues and in 2011 helped set up Transition Marlborough, a voluntary group that raises awareness of ways of cutting carbon and other damaging emissions. Sam is the leading facilitator of the permaculture course and has worked on several local environmental issues such as sustainable transport, fuel poverty and most recently compiled Marlborough's Air Quality Action Plan, following the public meeting on air quality that was hosted by Transition Marlborough. Peter was born on 14th January 1956 and brought up in Newcastle upon Tyne before heading south to the University of Leicester to study Astrophysics. He has spent most of his working career practicing the dark arts of RF systems, either on aircraft or spacecraft. He started his career in Filton, Bristol, before enjoying the delights of Antwerp, Belgium. In 1991, he was passing through Marlborough, stayed and has been captivated by the area ever since, even while working in sunny Portsmouth. Now, trying to establish an astronomical telescope in the back garden. Currently, the garden is winning. Besides, there's too much walking to do across the Downs! 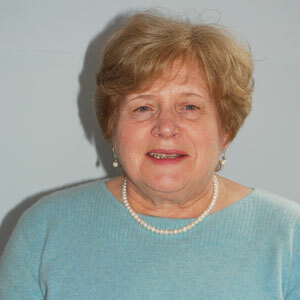 Noel is from Ulster and was elected to Marlborough Town Council in October 2011. He is currently the Town Mayor and sits on all committees and his civic duties take him to all parts of Wiltshire during his Mayoral Year. 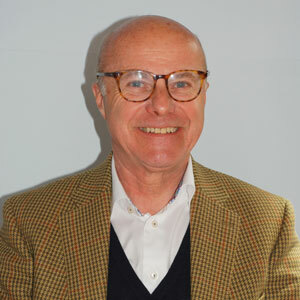 Noel has had a long and successful career firstly in stockbroking in the City of London and then in Civil Aviation as a pilot with British Eagle and then British Airways. He also owned a Financial Services Company Eden Financial and was Chairman of a property development company. He is now mainly retired and lives in the centre of the Town. 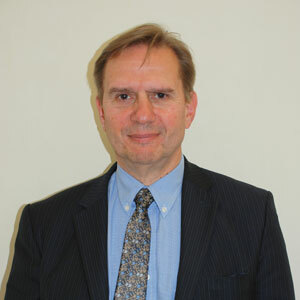 William Roe CEng FICE MAPM is the Director of Estates at Marlborough College and lives in Marlborough with his wife Stephanie with their three grown up children the youngest of which starts Sixth Form next year. 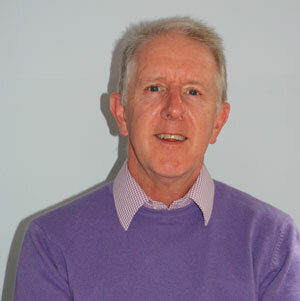 William is a Chartered Civil Engineer and qualified Project Manager with over 30 years’ experience working in the Building, Construction and Historic Building sectors and is responsible for the upkeep, repair and maintenance of Marlborough College’s extensive property portfolio, sports facilities, grounds and gardens. Guy grew up in Chepstow before moving to Salisbury when he was 19, he went to what is now the Royal Agricultural University (then a College) and after graduating moved to Cadley in 1982 and worked for many years managing The Crown Estates' Wiltshire Holdings, working for Carter Jonas, in 2011 left to become a self employed Land Agent and Planning Consultant. He is married to Suzie and they both have a strong interest in Classic Cars. 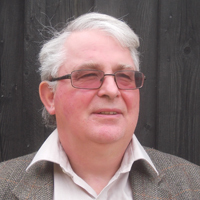 Guy became a Savernake Parish Councillor in 2014 and currently the Chairman of the Parish Council.